Lovingly cared for home in popular Regency Estates on a quiet street with easy assess to two parks. 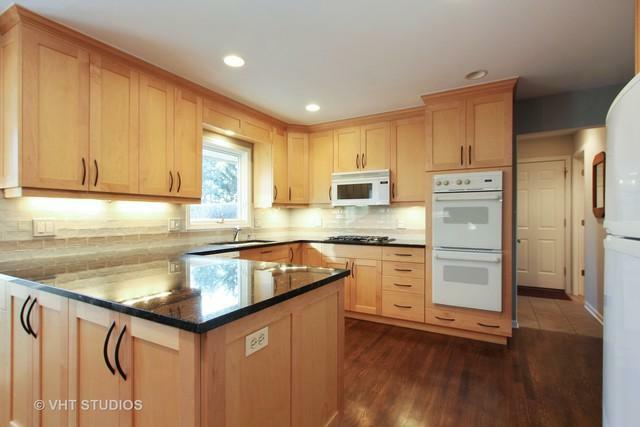 Remodeled kitchen features granite counters, maple cabinets and recessed lighting. Floors refinished and interior paint redone. 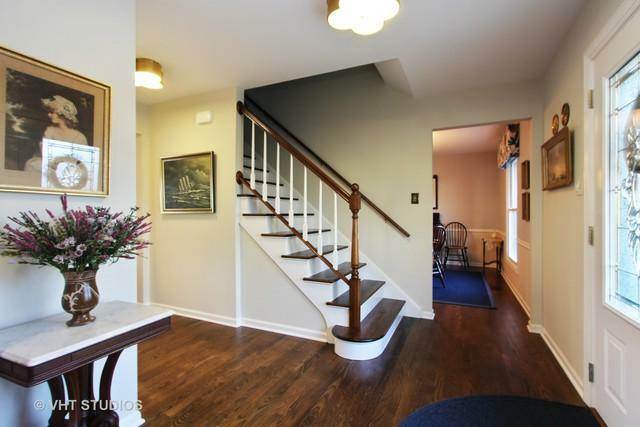 First floor office could be living room.Other improvements include: Timberline roof, Zoeller sump pump, newer windows and electric updated, Watchdog back up sump pump and professional landscaping with irrigation system in the front yard. 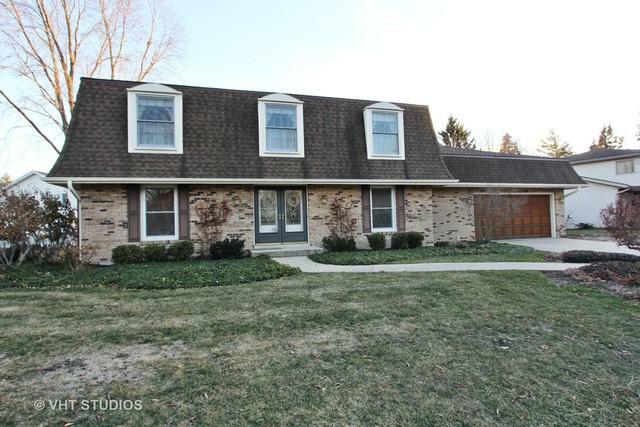 Other features include a very open floor plan with stunning family room and refurbished stone fireplace. Finished basement provides rec room, office, large closet and an abundance of storage.Garage also includes an extra storage nook. 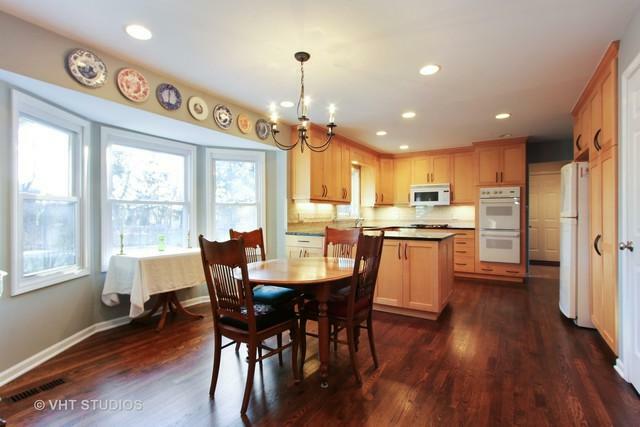 Don't miss this beautiful home ready for its new owners in a neighborhood most admired by Libertyville residents.